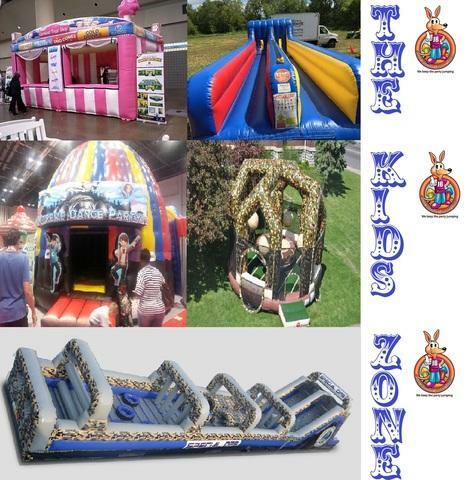 The Kids Zone is a perfect package for any event whether it's for a corporate event, church event, fall festival, carnival, or any event were there will be alot of kids. Packages can be custimized to taylor fit your needs. Give us a call to discuss your next event, and let us help make it a event to remember for years to come.